Global solar microinverters market is projected to grow at a CAGR of over 10 percent to reach $886 million by 2024, owing to persistent advances in R&D of solar microinverters and substantial reduction in costs of microinverters, according to a new market report. 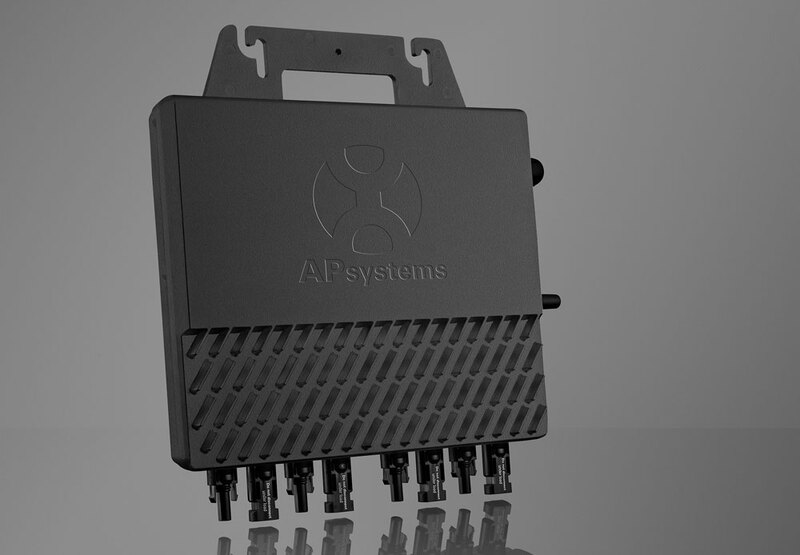 With declining solar microinverter prices and rising awareness toward the advantages of module-level power electronics (MLPE) technology, solar microinverters are gaining traction across different end user segments. Moreover, high modularity and compact size of solar microinverters make them ideal for residential applications, a major factor boosting the popularity of solar microinverters at the global level. 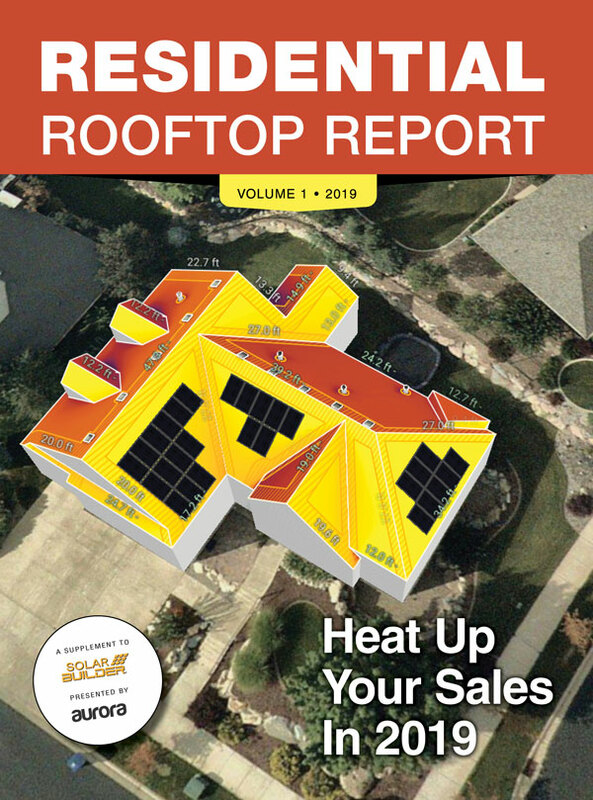 The major companies operating in global solar micro inverters market are Renesola, Enphase Energy Inc., APsystems, Darfon Electronics, Siemens, Chilicon Power LLC among others. Additionally, government initiatives driving the adoption of PV installations are expected to further push the demand for solar microinverters in coming years. In terms of application, global solar microinverters market has been categorized into utility, residential and commercial.The residential sector accounted for majority of the global market in 2018 and is expected to witness a healthy growth rate during the forecast period. Expected market dominance of the residential sector can be majorly attributed to increasing adoption of energy conservation measures for controlling the increased energy expenditure in residential applications. Over the coming years, commercial sector is also anticipated to account for a significant portion of the global solar inverters market. North America emerged as the largest consumer of solar micro inverters across the globe in 2018, owing to growing demand for power and increasing installation of solar energy systems in the region.Among the North American countries, the largest market for solar micro inverters is the US. Furthermore, solar micro inverters market is expected to gain traction in the Asia-Pacific region, especially in countries like India and Australia. Growth of the solar micro inverters market in the region is anticipated to be majority driven by burgeoning demand for power supply, favorable government policies and soaring fuel prices. Among the countries in the Asia-Pacific region, the Indian market for solar invertors is expected to capture a prominent position. Rising awareness about the advantages of micro inverters and widespread adoption of sustainable sources of energy for agriculture are anticipated to fuel solar micro inverters demand across the country. Global solar micro inverters market, which is dominated by major players, also boasts the presence of small-scale manufacturers.